Using Music As An Educational Tool – Dreams Made Real Inc.
Music is very important. Without it, there would be a feeling of emptiness and even sadness all over the world. Yes, it has been proven that music makes the world a better place. Imagine what it’s like if you turn on your television, and there’s no music at all—just talking or acting without any kind of sound or musical effects. Sometimes, education in schools is just like that too. A teacher goes on and on about a certain topic or subject for several hours expecting each student to absorb all the information they are hearing. 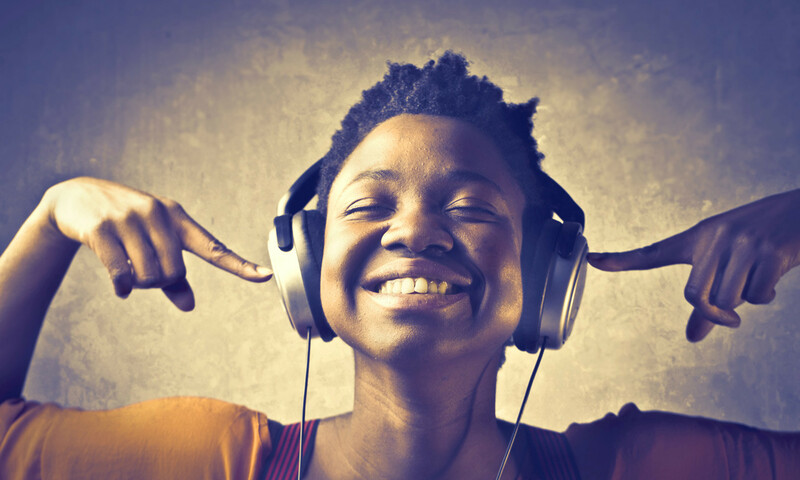 What if we all start using music as an educational tool? Not only will most subjects be more entertaining than the usual, learning would be more enjoyable, inspiring and even easier also! When we were in kindergarten, we would learn about so many things like colors, numbers, the alphabet, the days of the week, months of the years and so much more through songs. It is a fact that children remember information more when it comes with music. Why not begin using music as an educational tool in schools from K-12, colleges and even during training sessions for companies? Wouldn’t that be a more entertaining way to learn? It’s not like you will be listening and learning nursery rhymes all over again. Dreams Made Real Inc. is a company, which provides all-positive entertainment. It is arguably the first of its kind! From Rock to Hip-hop, Pop to Country, Reggae to R&B, Soul to Alternative and so much more, Dreams Made Real Inc. strives to inspire, educate and inform individuals by using music as an educational tool. With artists, producers, companies and individuals from all over the planet, they make educational, inspiring and uplifting videos, articles, songs and a whole lot more for educational purposes. Have you ever realized how it’s so easy to memorize over 10 stanzas of the Bohemian Rhapsody but too difficult to remember a couple of math formulas? Retaining information can be made easy with the help of materials produced by Dreams Made Real Inc. as we strive to continually raise awareness by using music as an educational tool. From math to science, history to language classes among many others; if you can listen to a song and memorize it after a few times you’ve listened to it, you can do just the same when trying to learn necessary and useful information that you would actually need in life. If you are a teacher, parent, trainer, musician, business owner or any individual who may be interested in using music as an educational tool, reach out to Dreams Made Real Inc. and begin making those changes today. Teach your child, your student, your employees, trainees and even yourself the easier way by using music as an educational tool. Like School House Rock when I was a kid. Sounds great what do you need me to do?